In this article, we will be reviewing the best vape batteries for different uses. 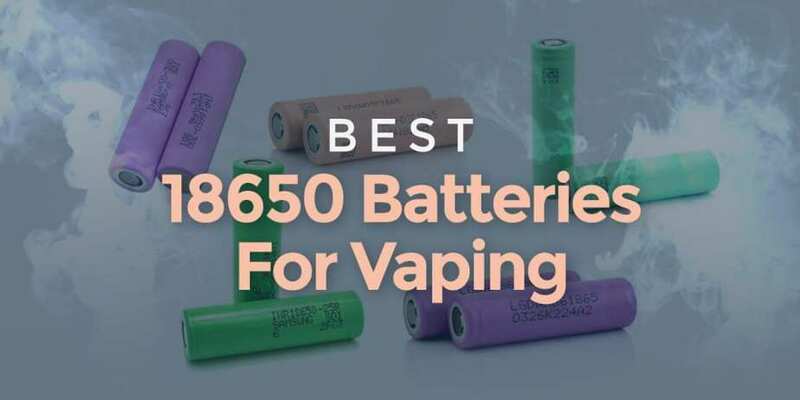 There are tons of different 18650 batteries in the market, and understanding which are best for your specific style of vaping is crucial to vaping safe! For one, we will be going over which batteries we think are best for higher wattages and lower resistances. In addition, we will cover the ones we recommend for lower wattages and higher resistances. Lastly, we will discuss some accessories that are essential for every vaper to have. These accessories play an important role in keeping your batteries in great condition, and are highly recommended for every vaper to have! In this article, I will be referencing data from Mooch, who has been testing tons of different batteries for us vapers to get the best battery for vaping. His blog will be linked down below for you to check out for yourself. His blog goes over tons of useful information about batteries in general, battery life, and more! 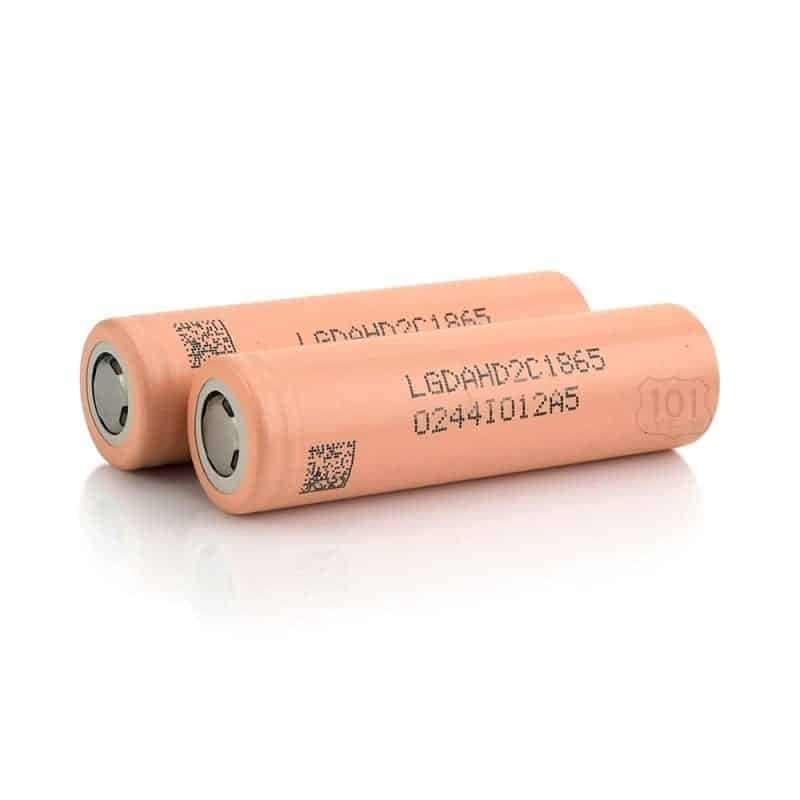 In this section of the article we will learn about the best 18650 batteries for high wattages, and lower resistance builds. This section is recommended for people who choose to vape at over 100w, and tend to build lower than a 0.2 ohm resistance. It is important to note that in this section, there is a max vaping amp and it is higher than the CDR, but for safety reasons you will preferably want to be within the CDR ratings. First up in the list is the Sony VTC 4, and this is surely a favorite among many vapers. There was a scare in the past that most of the VTC 4's were counterfeits, and proven that some were, but now there are credible sources for you to buy authentic Sony VTC 4 batteries. According to Mooch’s testing, the Sony VTC 4 has a CDR of 23A, and a max vaping amp of 30A. With a capacity of 2100 mAh, and a CDR of 23A, this is surely an excellent choice for all around use. It is important to note, with higher CDR batteries, you will lose ​capacity. The Sony VTC 4 has been tested and proven to be one of the best 18650 battery on the market today. ​CLICK HERE FOR BEST PRICE! The next vape mods battery that is great to use with higher wattages and lower resistances is the LG HB6 (Pink). 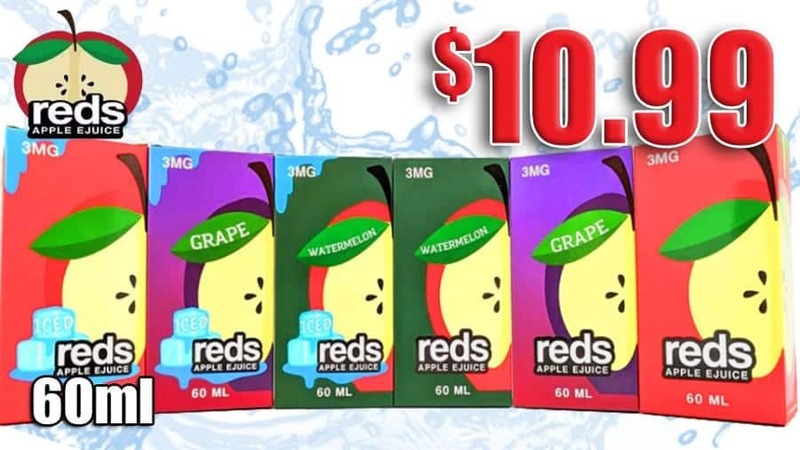 These are relatively new to the vaping market, but have gained a ton of popularity due to its CDR of 30A! This is one of the only true 30A batteries on the market today. According to Mooch’s tests, this ​has a max vaping amp of a whopping 40A! Now the capacity is only 1500 mAh, so the battery life isn't very long, but it is one of the safest batteries to use at higher wattages and lower resistances. ​​CLICK HERE FOR BEST PRICE! 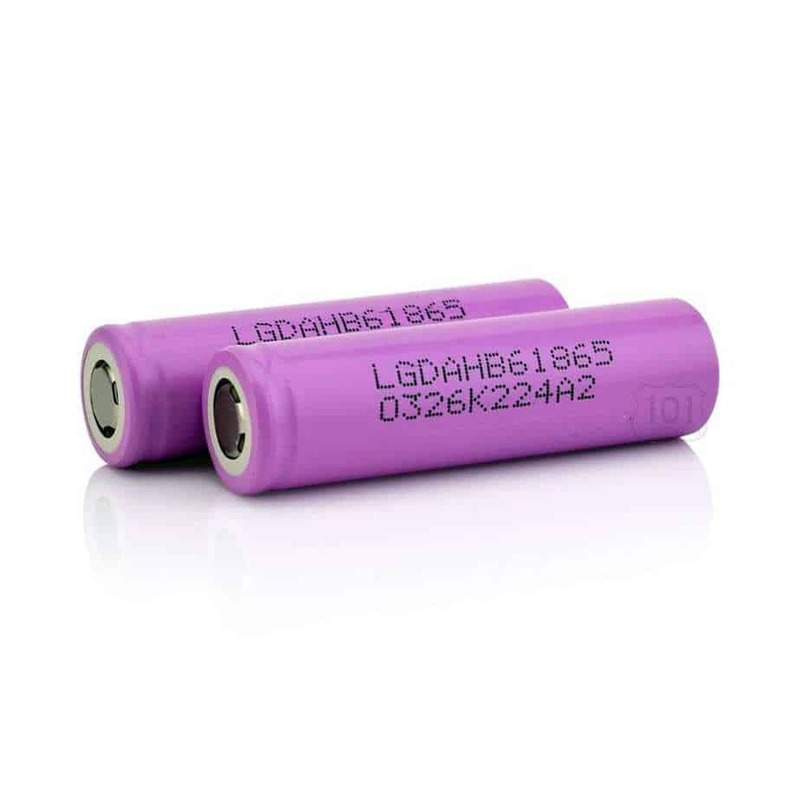 Another addition to the list of the best 18650 vaping batteries to use at higher wattages or lower resistances is the LG HD2C. This is also a fairly new 18650 battery in comparison to others, but has proven itself as great overall. According to Mooch’s data, the CDR of this battery is 22A, and the max vaping amp is 30A! This is great if you do not plan on building extremely low or very high wattages. The reason why is that this​ has a capacity of 2100 mAh, but still gives you relatively high CDR. This is a good rival of the Sony VTC5. There are many other great high CDR batteries that are currently available, and the information can be seen at the link given for Mooch’s blog, but these are the ones that I currently recommend for this style of vaping. 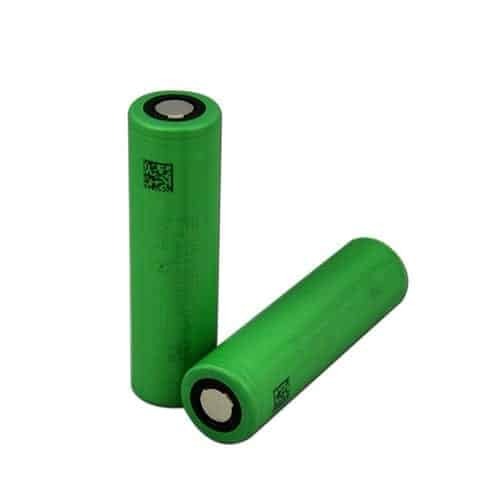 In this section, we will be covering what batteries I personally recommend for people who choose to vape at lower wattages and/or higher resistances. For this section, it is meant for people who do not vape at over 100w or build lower than a 0.2 ohm resistance. It is important to note that in this section, there is a max vaping amp and it is higher than the CDR, but for safety reasons you will preferably want to be within the CDR ratings of your battery. The first battery that I will recommend for lower wattages and higher resistances is the Samsung 30Q. According to Mooch’s testing, it has a CDR of 20A, and a max vaping amp of 25A. What makes this first on the list is due to its 3000 mAh capacity! With this amount of capacity, you will be able to use your vape mods for longer periods of time without needing to recharge. In addition, it has a CDR of 20A which is still quite high, so this is one of the best batteries for higher resistance which would be suitable for many vapers. The second on this list is the LG HG2. The reason why it is not first in the list is, because there have been many counterfeits of this, and Mooch does go over how to spot a counterfeit. With how popular this became in a short amount of time, it was only a matter of time before we saw counterfeits. Now there are some reputable vendors who sell and guarantee authentic LG HG2 batteries, but still it is something important to note. This has a CDR of 18A and a max vaping amp of 20A. Since this battery is not as capable in regards to CDR or max vaping amps in comparison to the Samsung 30Q, it is a second reason as to why the Samsung is rated higher in this list. Not all is bad though, as this battery does sport a 3000 mAh capacity, which is excellent. Overall, this is still a great high capacity battery. The next on this list is the 25R5, which is the newest version of this battery from Samsung. These newer versions are green, and the older versions are blue. The Samsung 25R5 has proven itself as one of the most reliable batteries on the market today, and is a favorite among many vapers. The Samsung 25R5 has a CDR of 20A and a max vaping amp of 25A. This battery does have a 2500 mAh capacity, making it a great choice for all around use. Like said previously, this is a favorite among many vapers, and for good reason! Personally, this is one of my favorite batteries to use, and currently use them in many of my devices. 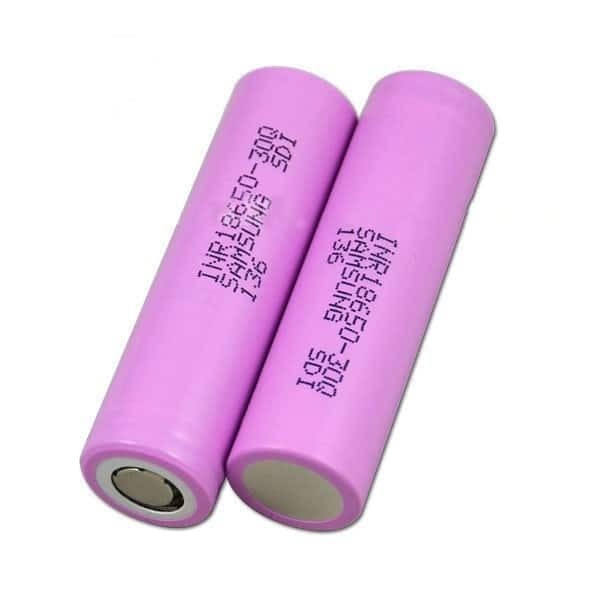 There are tons of batteries on the market, and you may not agree with some of my recommendations, as some batteries like eGo-C Twist, Panasonic NCR18650B, Tenergy, Vision Spinner etc., may fit your vaping style more than the batteries listed here. Overall though, I do recommend these batteries listed for each category, as they provide some of the best performance, battery life and reliability. In this section, I will be going over two different battery accessories that are crucial, especially in regards to safety! Even though you may have your batteries ready for purchase, there are certain accessories every vaper needs to keep their batteries in great shape! These two accessories are battery wraps, and cases. Both are extremely important for your batteries, and I cannot stress the importance enough. ​Wraps are extremely cheap, and even though changing a battery wrap may seem intimidating at first, it really is an easy process. There are tons of videos online to help you through the entire process, and even if you feel you cannot do it, many vape shops will do it for you! If you notice your wrap starting to tear, or just eventually wear down, it is important to change them. Sometimes ​wraps may tear by accident or may just tear due to it being quite old and used. I cannot stress the important enough of keeping your battery wraps in flawless condition. The most minor damage on your ​wrap can certainly cause a major impact when using it, so I highly recommend every vaper to always have battery wraps, because you never know when you may need them. 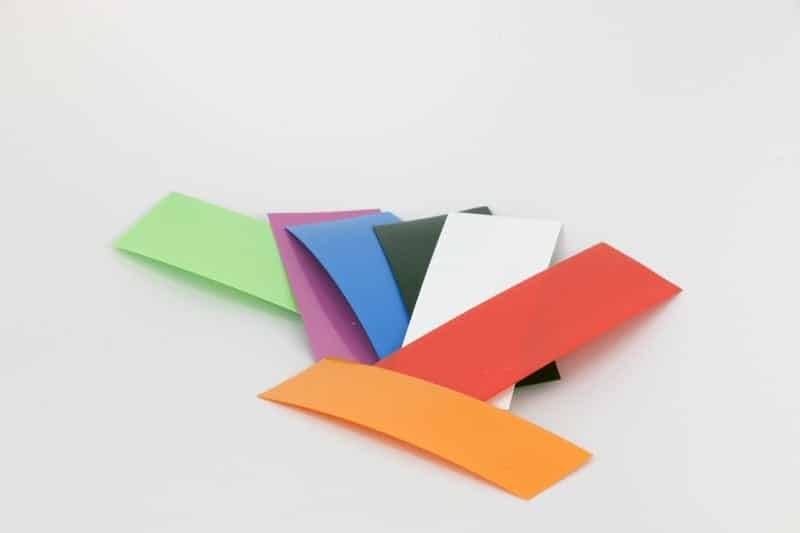 They are extremely cheap, and the link provided below provides you with an excellent source for pre-cut 18650 battery wraps. For under $2.00 you can definitely save yourself some potential damage! Lastly, like said previously, battery wraps are extremely important and something that every vaper should consider purchasing. Another accessory I highly recommend to vapers is cases. Carrying batteries loose in your pocket, especially next to anything metal can cause some serious injury or bodily harm. Battery cases are extremely cheap just like wraps. There are tons of different cases that you can choose from, but in the link below, I provide you with the battery cases I use on a day to day basis. I feel that these cases are extremely reliable, and provide you with the safety you need when carrying your batteries outside of the house! 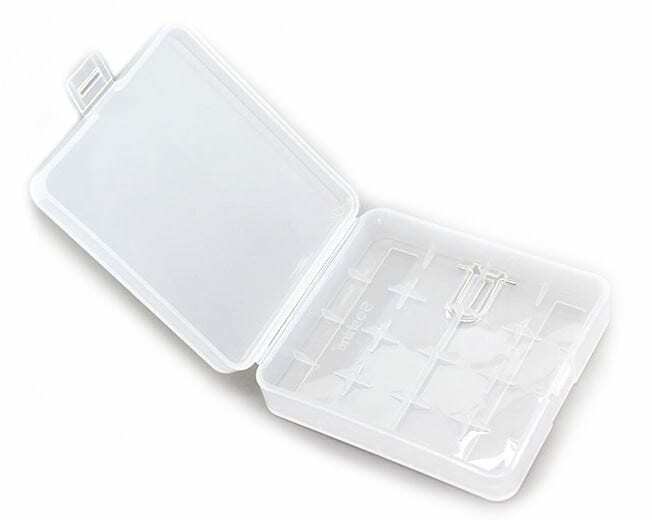 I always keep my batteries in cases, as this is the safest way to store them when not in use or charging. Lastly, even though it may not seem like a big deal, but honestly that is not true. Battery cases are essential, and can surely avoid any potential injury. If you do not have any battery cases, or you are ready to make your first purchase of batteries, I highly recommend you picking up some battery cases! In conclusion, we went over many different 18650 batteries which we think are best for vaping. Picking which battery to use when vaping is crucial, as you want to always vape safely to avoid any terrible situation. 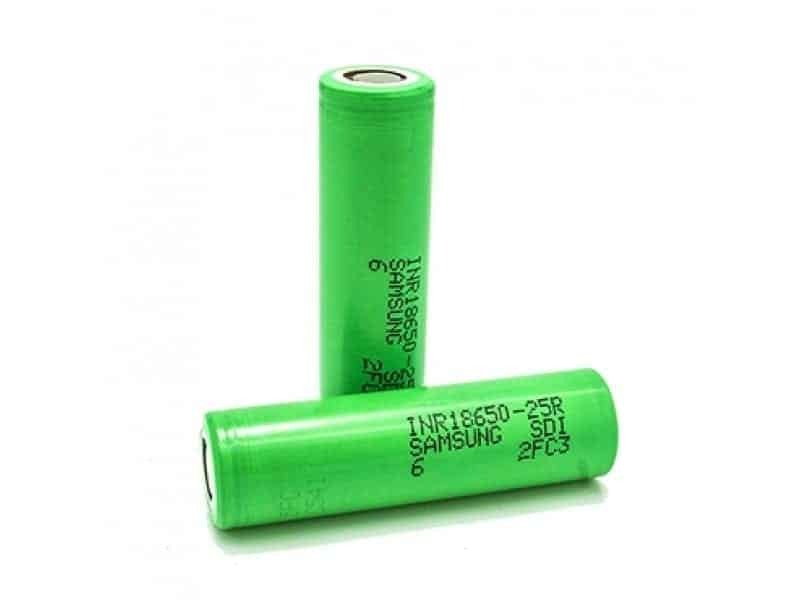 We do cover which are the best batteries we recommend for higher wattages and lower resistances, as well as best batteries for lower wattages and higher resistances. Now you may see that some are used for higher wattages and lower resistances all have lower capacity, which is normal as you do sacrifice capacity for a higher amp limit. 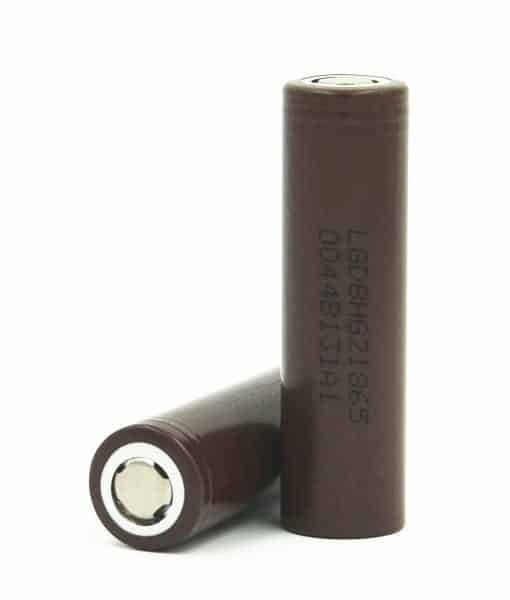 In addition, we do cover some essential battery accessories that we feel are necessary for any vaper to have, as they provide you with safety. Battery wraps and cases are not something to neglect and like said before, I cannot stress the importance of these two accessories. If you would like to know more about being safe, you should definitely check out our Vape Battery Safety Article. There is crucial information within that article which goes over how to care for your batteries, what not to do with your batteries and more! Now that you know about your favorite battery, it's only fitting that you know about the best vape battery charger. Also, we have another great article that is perfect for beginners, as this is something that may be of interest if you are now getting into vaping! This article goes over the many different aspects of vaping including the health benefits, some statistical information, as well as some great starter kits! Feel free to check it out with the link provided down below! Now, some of you may not agree with the batteries that we have chosen to add to this article, but feel free to leave us a comment and let us know what battery you think should be in this list and why! All in all, these are some of the best batteries currently in the market, and have been tested by Mooch. I would like to thank Mooch yet again for the incredible work he has done for the vaping community, and still continues to do! Please feel free to check out his entire blog linked below! Hopefully with this article, you gain some insight on what batteries to choose (and which to avoid) based upon your vaping preference. If you have any questions or comments, feel free to leave to one down below! thanks Steve! thanks Mooch! please see mooch’s blog to see where to get authentic “a” bin batteries.